Size standards vary in different districts, it is just a reference and not supposed as a selection rule. 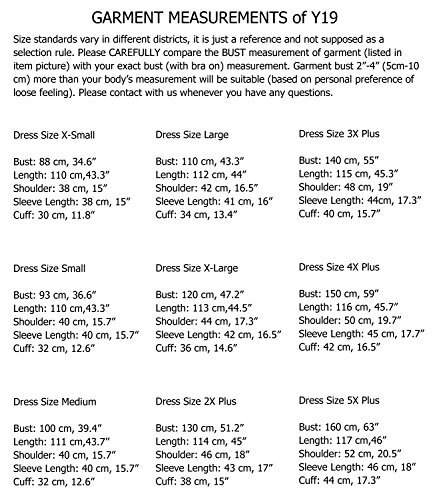 Please CAREFULLY compare the BUST measurement of garment (listed in item picture) with your exact bust (with bra on) measurement. Garment bust 2″-4″ (5 cm-10 cm) more than your body’s measurement will be suitable (based on personal preference of loose feeling). 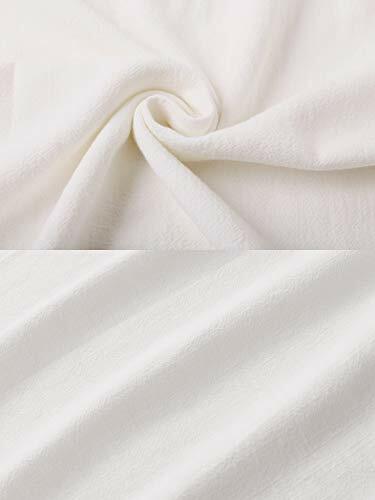 MATERIAL: Linen, cotton. FEATURE: With Deep Heel Pocket. Invisible Pocket. Lantern Dress. SEASON: Spring, summer, fall. MODEL (in size L) HEIGHT: 5’8” (174 cm). 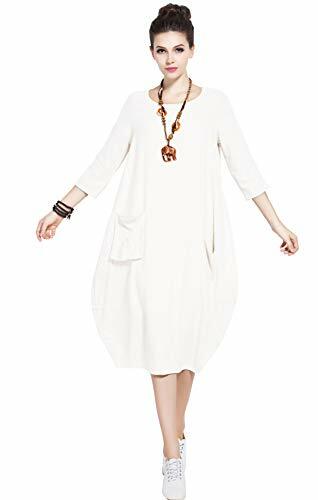 Designed for spring, summer, fall, refreshing and soft fabric, pure natural linen and cotton materials, comfortable, breathable, loosely contracted, refreshing and soft fabric, will compliment all body types, slim and full figured women alike. 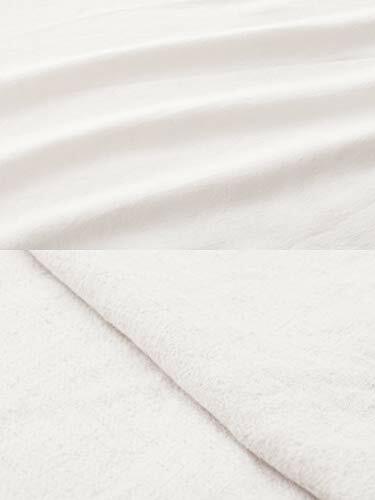 Please also be aware that different colors of one style or even the same color from different orders may be made from different batches of materials, which may be not absolutely the same. Please allow 3-5 cm measurement differences. Color/measurement differences: Please kindly understand the color that you see may be slightly different from the actual color as Each PC monitor reproduces colors differently. Please contact with us whenever you have any questions before or after sale and we will always provide a solution for you. We’ll be sure to take responsibilities if any business is about our fault or mistake. Customers to Anysize will never lose money!